365 of Me: 302/64 Last night for ghost stories! Tonight is our last night of ghost stories! 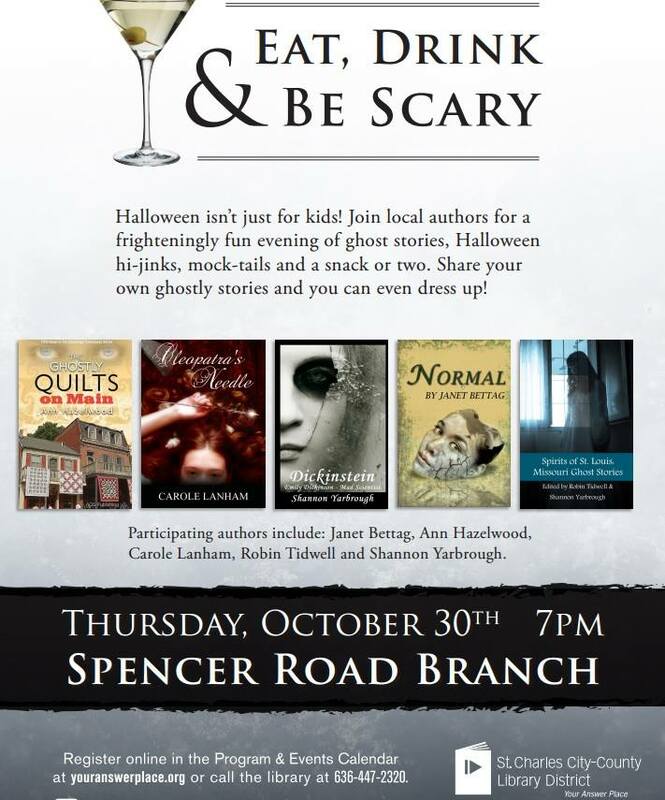 Come out and join us at the Spencer Road branch library for another night of haunts and a zombie play! Previous 365 of Me: 301/65 Another Evening of Ghost Stories! Next 365 of Me: 303/63 Happy Halloween!